Originally set to release on September 28th for Xbox One, PS4 and PC, Bandai Namco’s Code Vein has suddenly been delayed to 2019. The publisher’s reasoning was to dedicate additional time to further enhance the game. 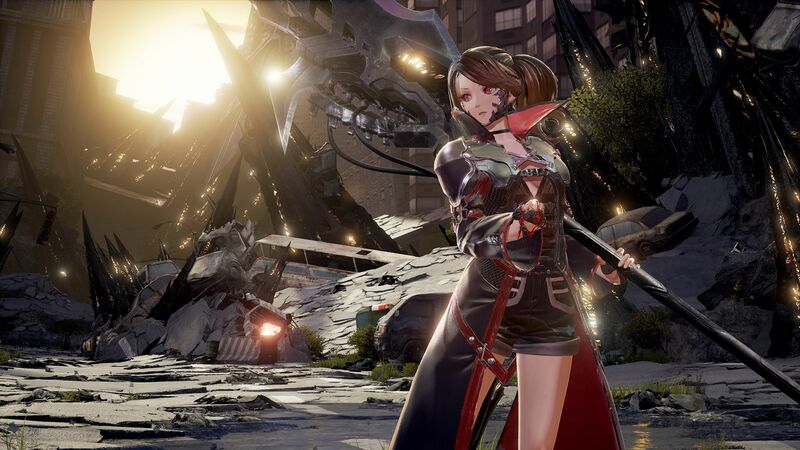 Eric Hartness, Vice President of Marketing for Bandai Namco Entertainment America, further added, “Code Vein has received an enormous amount of positive feedback from eager fans who have received hands-on time with in-development versions of the game over the past nine months. Besides further polishing and refining the game, there could be other reasons for choosing to delay it into next year. A number of higher profile titles are releasing in September (Destiny 2: Forsaken, Spider-Man, Shadow of the Tomb Raider) and October (Forza Horizon 4, Battlefield 5, Assassin’s Creed Odyssey), so it’s possible that Code Vein would have been lost in the shuffle. Given it’s a new IP as well, Bandai Namco might have decided to delay it to offer it some additional breathing room, while using the extra time to refine its mechanics. Though Code Vein takes a healthy bit of gameplay inspiration from Dark Souls, it differs in a number of respects. Players take control of a vampire in a post-apocalyptic future who must battle against “the Lost” while ascertaining their true purpose in the world. Along with a customizable protagonist, Code Vein also provides a companion who can fight alongside the player. Along with the standard dodging and rolling, characters can also unleash different finishing moves to execute their opponents or deal massive damage. What are your thoughts on Code Vein being delayed into next year? Let us know in the comments below.